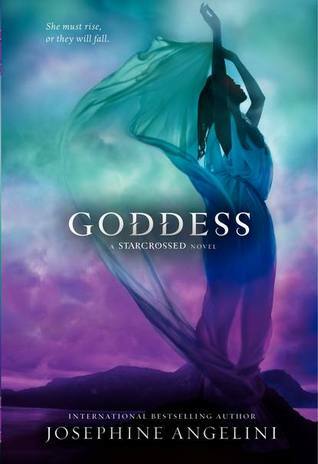 Josephine Angelini's amazing Starcrossed series wraps up this year with the last installment, Goddess. I was a huge fan of the first two books and can't wait to get my hands on Goddess! Angelini is a great world builder and, I for one, am ready to hang out with Helen, Lucas and the gang again as they defy gravity and face perilous adventures. Sounds like a great book and series! Enjoy! It's a great series, you should check it out. Thanks for stopping by! I loved the first two books, and cannot wait for the third! So excited! I know I can't wait to see what is going to happen! This is one of my favourite series so I am definitely eager to read Goddess.